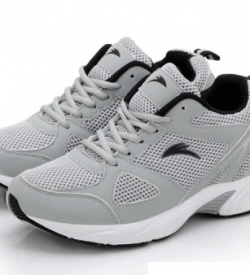 With their sleek leather look and their sporty, casual style, the CMBL – Casual Fashion Shoes offer an upgraded feel on the classic casual shoe. 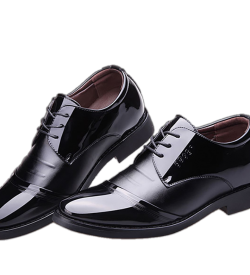 These shoes feature two over two laces hidden away on the midfoot with stitching on either side that accentuates that piece of detail. 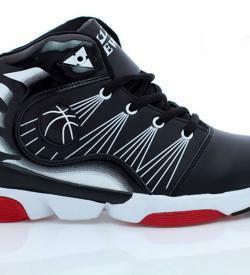 Ornate stitching takes over the midfoot area as well as the side of the shoe leading back to the ankle. 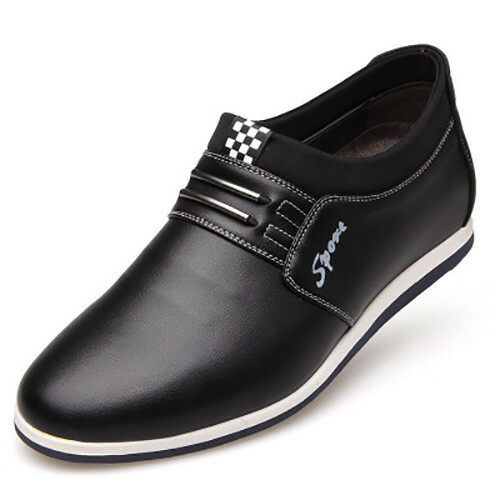 Above the laces, there is a white and black checkered section. 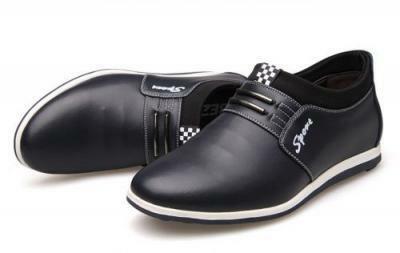 The ankle of the shoe is long and low, providing you with plenty of room to move around and get comfortable. 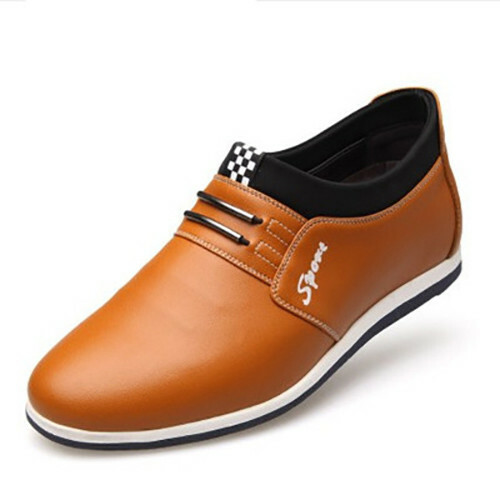 I have bought several elevator shoes from different websites, but found them best among all fast delivery, good quality, reasonable price and super customer service. I specially like to say thanks John for your quick responses to my queries.